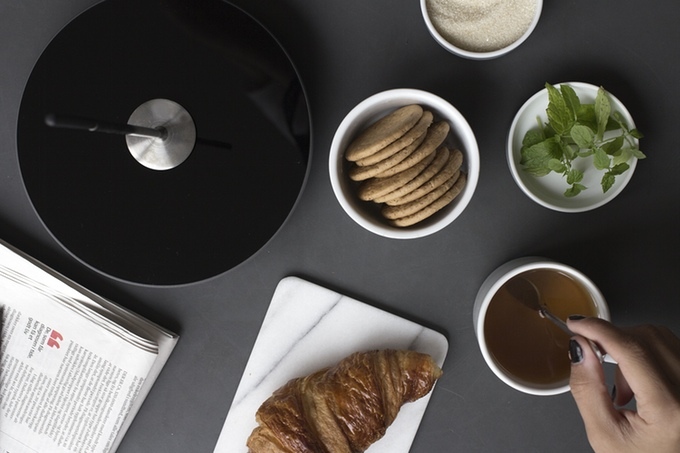 There are many ways of heating up your favourite drink. Most of them are either inefficient or, in the case of the kettle, over filling causes a waste of electricity. 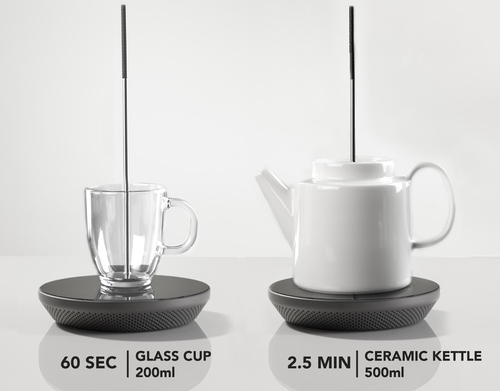 Jasmina Grase and Nils Chudy bring us MIITO, place your cup, bowl, glass, teapots, and any other non-ferrous vessel, onto the induction base, immerse the heating rod in the liquid, and let the liquid boil. 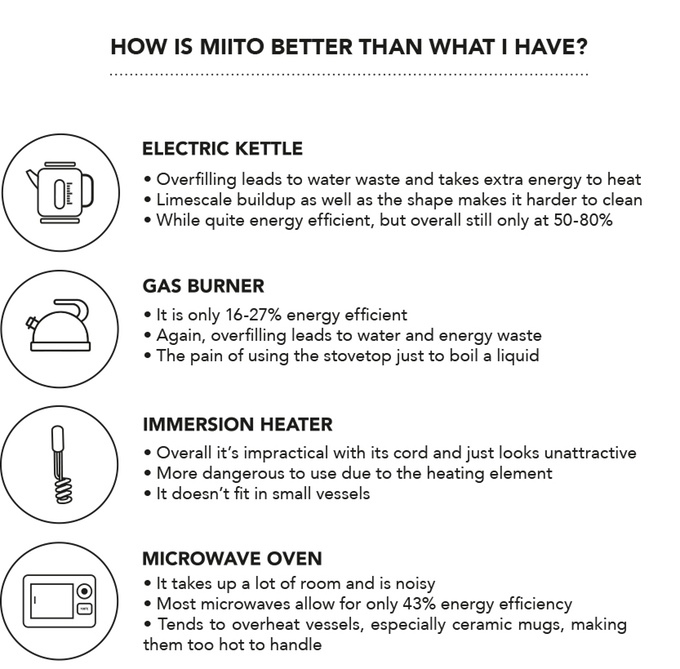 MIITO can also heat milk for your coffee or a bowl of soup. 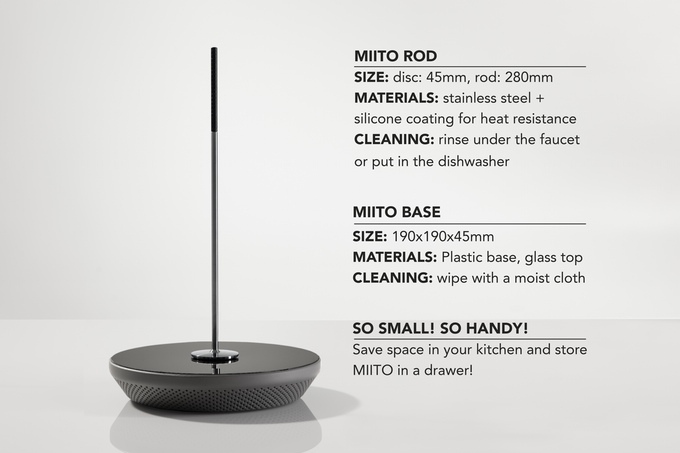 MIITO is currently raising money on Kickstarter (a crowd funding site) and to date has raised 3 times more than their original pledge, so it will be made and sold. More information in the video, GIF animations and images below.